Dimensions 0.75 by 6 by 9.75 in. Amazon.com description: Product Description: Focuses on the art of presenting to win multimillion dollar accounts. Combines the Rogen Organisation's unique communication and presentation methods with the experience gained from coaching, watching and winning major pitches in more than 20 countries. DLC: Selling - Key accounts. 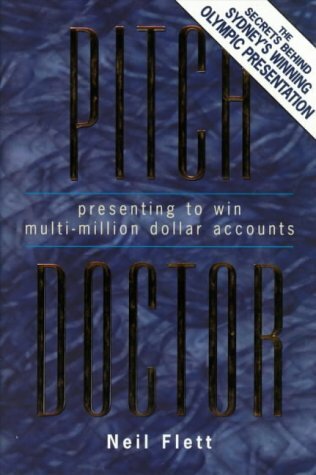 About: Focuses on the art of presenting to win multimillion dollar accounts.